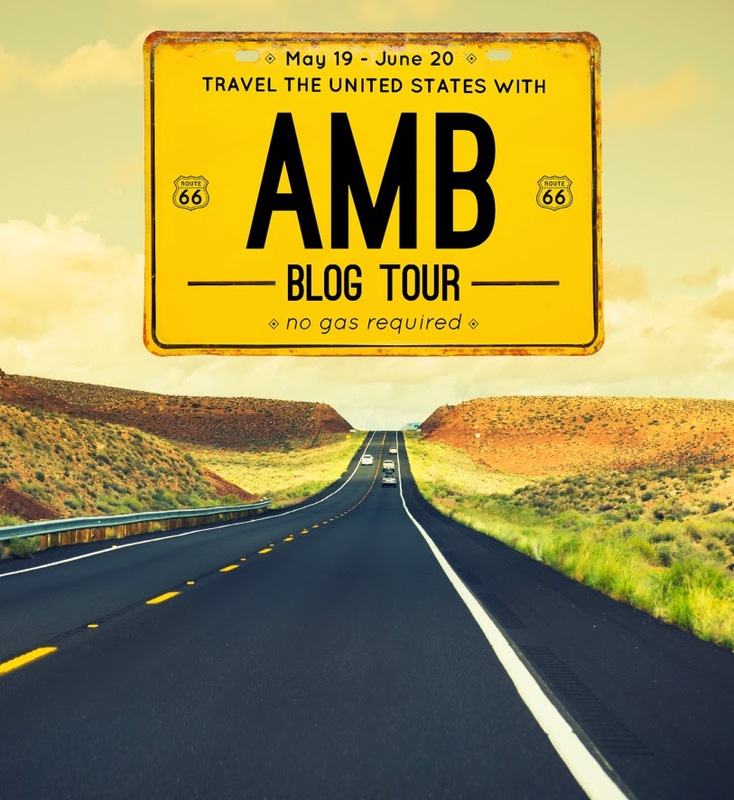 The American Made Brand Blog Tour is on the road again today with 2 more stops on this road trip through America. 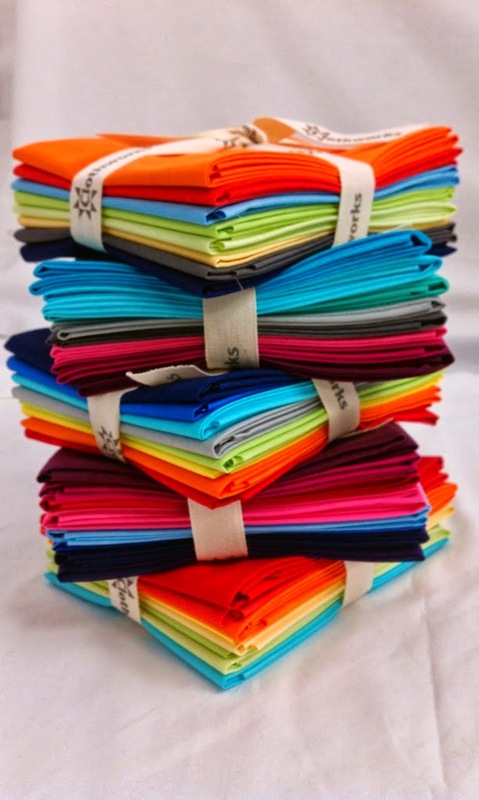 Each quilter along this no gas required road trip is hosting a giveaway courtesy of Clothworks' American Made Brand fabrics and 50 people will each win one 8 pc FQ bundle of their new solid fabrics. So remember to enter for your chance to win. Now I'm heading off to check out today's state license plate block designs. I'll see you there. The blog tour will take the weekend off but I hope to see you back here on Monday because it will be my day to share the license plate block that I designed and created for my state of New York.